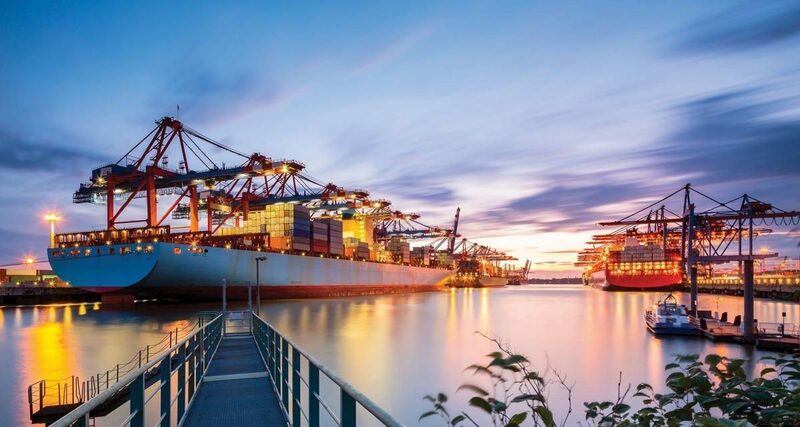 The Transport committee of the European Parliament supported yesterday the removal of tax barriers for the uptake of shore-side electricity supply (OPS) in ports for ships at berth. The Ertug report on the deployment of infrastructure for alternative fuels in the EU which was voted by the Transport committee, pointed out that taxation has a major impact on the price competitiveness of alternative fuels and underlined that disparities in energy taxation for shore-side supply for ships should be addressed. European ports welcome the vote in the Parliament and believe that energy taxation on electricity has been a significant barrier for the uptake of shore-side electricity for ships, being often the reason why it does not make a strong business case. Currently, electricity produced from the combustion of marine fuel on board of ships is tax-exempt. But, when ships at berth are plugging into the shore-side electricity system, they have to pay taxes applied to electricity. Sweden, Germany and Denmark have been provided under the Energy Taxation Directive with a permit to temporarily apply a reduced rate of taxation to shore-side electricity for ships. ESPO believes that a permanent and EU wide tax exemption for the use of shore-side electricity under the Energy Taxation Directive, would put it on an equal footing with electricity generated on board of ships produced from the combustion of tax-exempted marine fuel. “Ports in Europe are investing a lot in on shore-side electricity infrastructure (OPS). The tax barriers, which make it for ships more expensive to plug in, have resulted in OPS installations which are often underused. The vote in the Parliament gives a strong signal. A permanent and European tax exemption for shore-side electricity for ships at berth would take away a great disadvantage of using electricity and would enhance its uptake, allowing ports and their surrounding communities to reap the environmental benefits of these costly investments. The uptake of OPS would contribute to further improving air quality and achieving the EU climate targets. On top of that it reduces the noise of ships at berth. We now hope that the message also reaches the Commission, the national governments and the Ministers in charge of taxation issues,” says ESPO’s Secretary General, Isabelle Ryckbost. ESPO welcomed that the Evaluation and Fitness Check Roadmap of the European Commission on the evaluation of the Energy Taxation Directive (2017) made a reference to an exemption on shore-side electricity for ships. Please find out more information about ESPO’s position here.